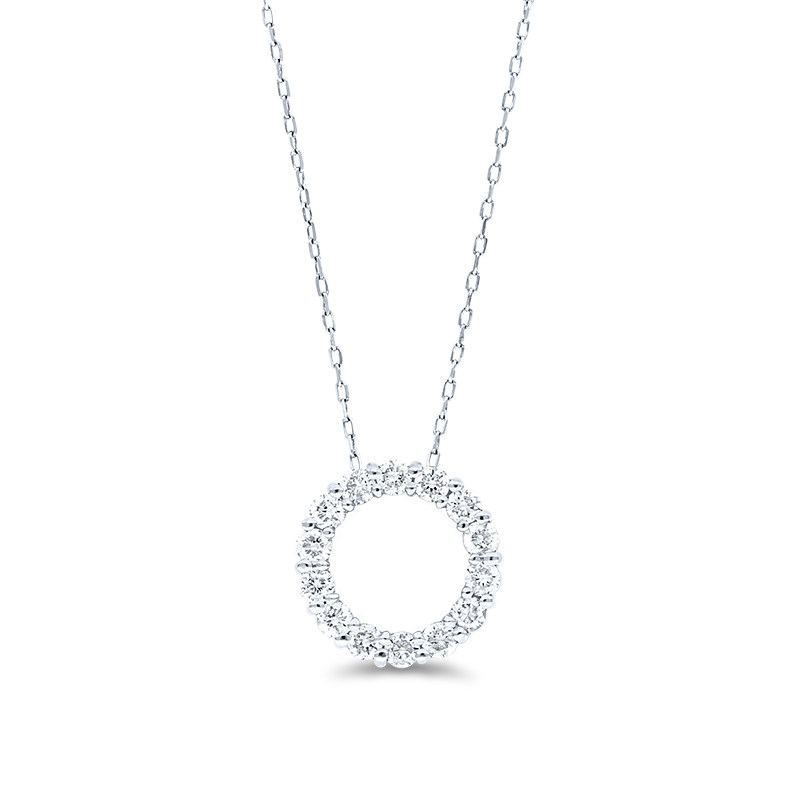 The diamond circle pendant and chain set shown has been beautifully handcrafted in platinum with claw set round brilliant cut diamonds with a total carat weight of 0.20ct. 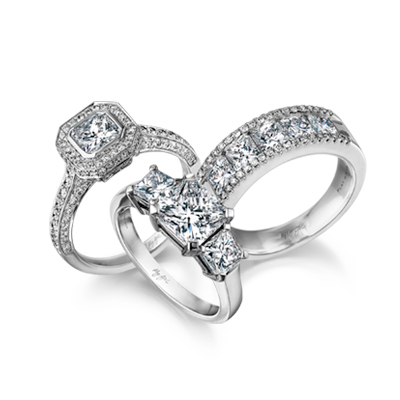 This design is available in platinum, 18K white, yellow or rose gold. Price valid while stock lasts. Pendant includes attached chain. Available at selected stores, please enquire.